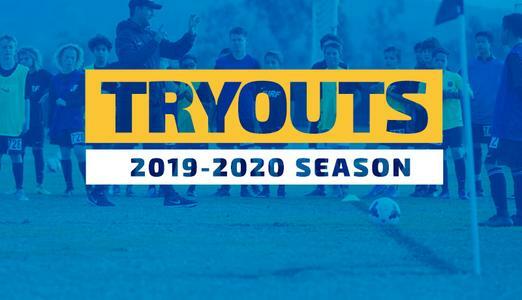 2019-2020 Season tryouts are open! Don't wait - register today! For more tryout information and to register your daughter or son, visit the Tryout Information page here.